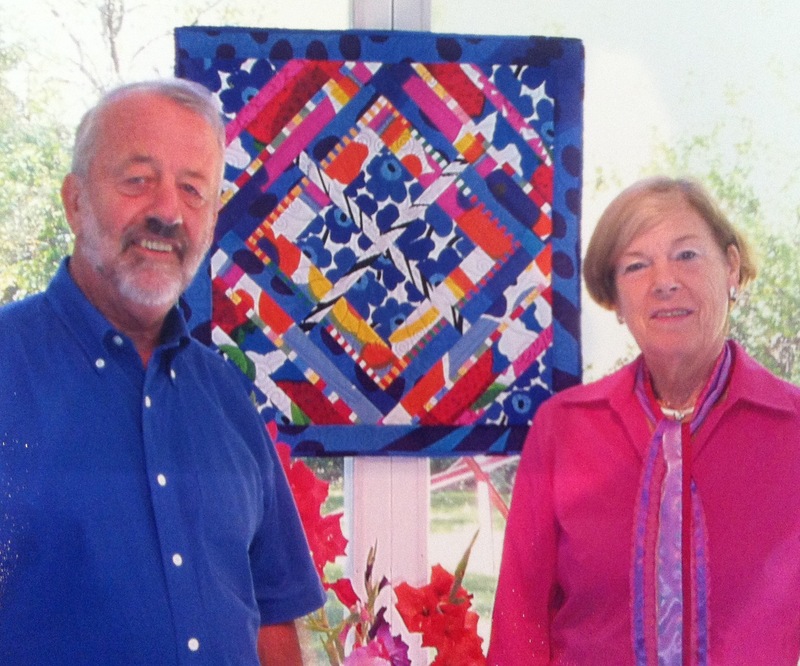 Cees and Anita van Groll were born and raised in Holland and moved to Canada as newlyweds 50 years ago, after seeing a slideshow of a country with beautiful, art-inspiring landscapes. Cees worked in architecture and construction management and Anita worked as his office manager before returning to school at the Ontario College of Art & Design. After raising a family, they have now retired to the studio they designed and built in Cherry Valley, where they both have their own work spaces and are able to commit their time to their art, which is what gives them true joy. Both believe in the importance of a positive outlook in life and this is reflected in the bright colours and joyful patterns that both artists use in all of their mediums. The Van Groll Studio is located in the heart of Prince Edward County. Come see Cees’s colourful, paint-splattered workspace and see firsthand how Anita warps, paints and weaves her beautiful creations, all nestled in the woods of the County. Map and contact information here.